Spanish authorities arrested 83 people, including 28 professional tennis players, suspected of being involved in a bribery and match-fixing scheme linked to an Armenian organised crime gang, Spain's police, and Europol said on Thursday. Spanish authorities arrested 83 people, including 28 professional tennis players, suspected of being involved in a bribery and match-fixing scheme linked to an Armenian organised crime gang, Spain’s police, and Europol said on Thursday. 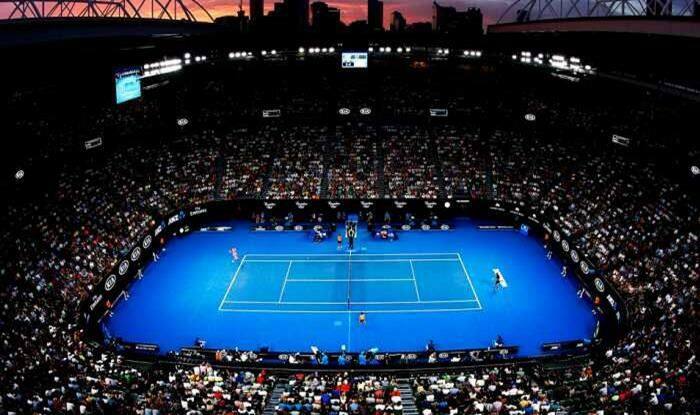 Authorities launched the operation, codenamed Bitures, in 2017 when the Tennis Integrity Unit, an anti-corruption body, flagged irregular activities in the ITF Futures and Challengers tournaments. One of the suspects participated in the last US Open. Spain’s semi-militarised Civil Guard in October raided 11 properties, where they seized 167,000 euros ($192,646) in cash, as well as a shotgun, credit cards, luxury vehicles and documents connected to the case. Authorities froze the assets of 42 bank accounts, the force said.